There is a huge build up of lost property – probably owing to the good weather and the inevitable throwing off of layers! 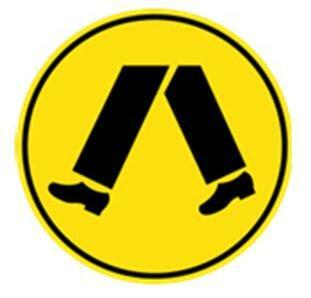 Please check for lost property at the gate in the morning. All items left at the weekend will be donated to charity. WOW Day was so successful and we are delighted to say that the Portobello Express had its first journey on WOW Day! 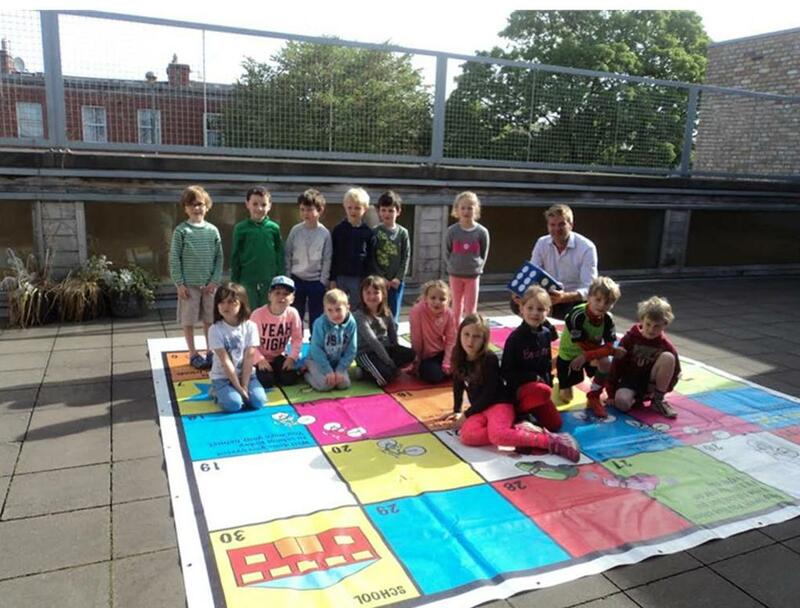 Thank you Christopher in Rang 3 for organising it! 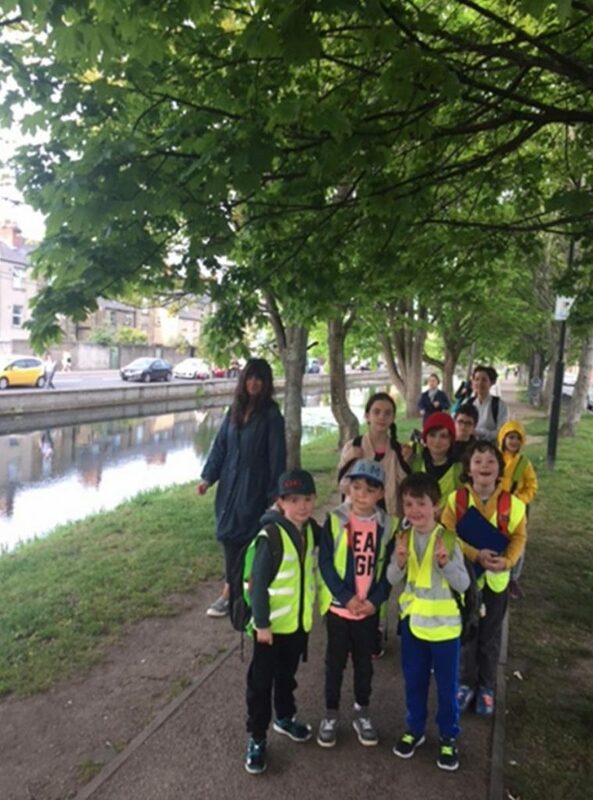 The Kimmage Express also has many more trips ahead between now and the end of June so feel free to get on board if it’s on your route to school! 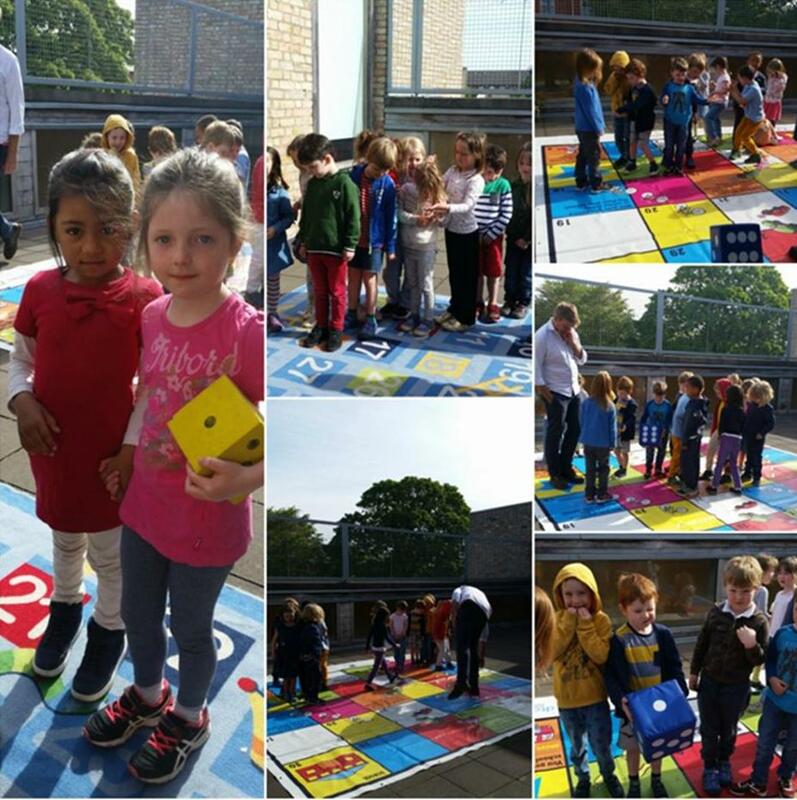 The Junior side of the school played a super Giant Snakes and Ladders game on the travel theme on the roof garden. They had a lot of fun going up and down the ladders by boat and train and bicycle! 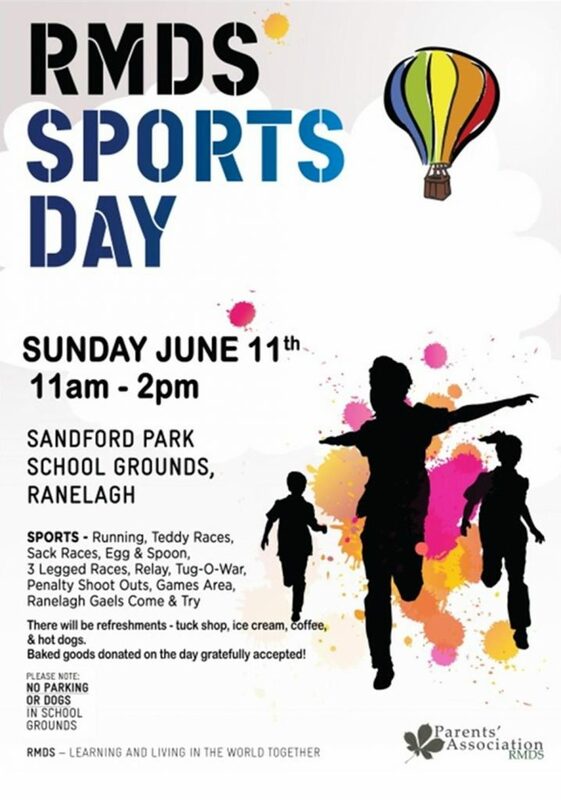 Sports Day - 11th June - 11h00 - 14h00 Sandford School. Parent’s Night - 23rd June, The Hill Pub. The venue is booked exclusively for RMDS parents so we are hoping for a large turnout!!! RMDS hoodies - Order now on line. Collection at Sports Day!